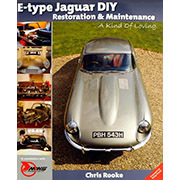 BRAND NEW (JUNE 2016) FOURTH EXPANDED EDITION OF THIS POPULAR MODEL-BY-MODEL GUIDE by Nigel Thorley! 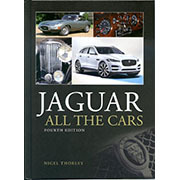 EXCELLENT PRESENT FOR A JAGUAR ENTHUSIAST! 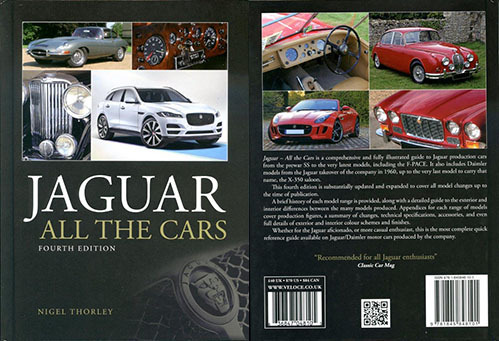 This concise yet extremely comprehensive review of all models from 1931 has now been updated once more, so that together with all the classic models, included too are the latest models from Jaguar such as the aluminium XF, XE compact saloon, and even the F-PACE SUV. 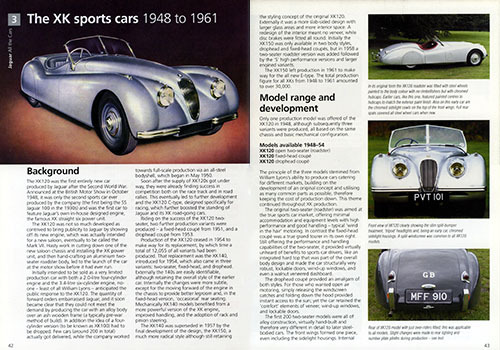 As before, the key external and internal features of every car is pictured and/or described, while each car is described in its historical context together with the upgrades and production changes made over the years. 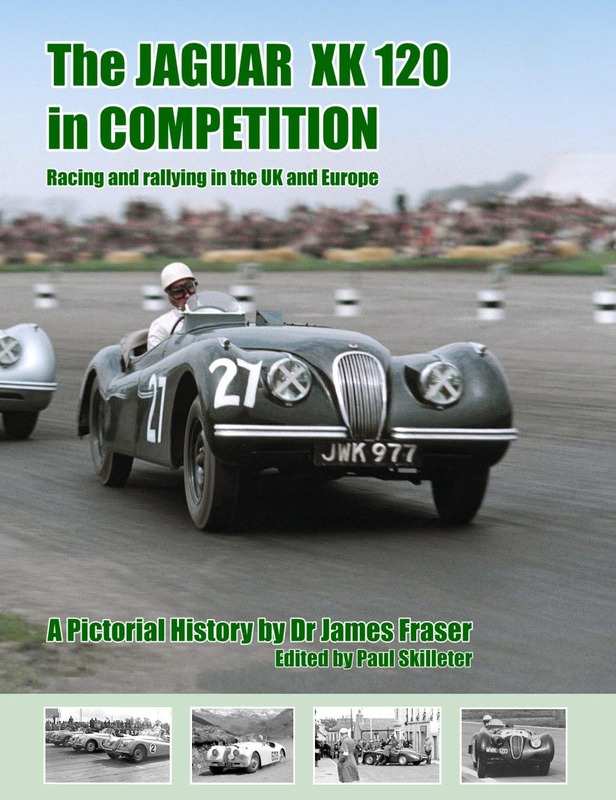 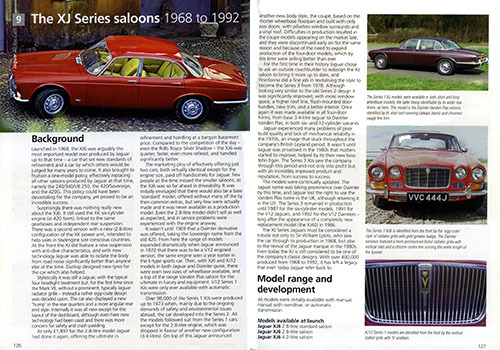 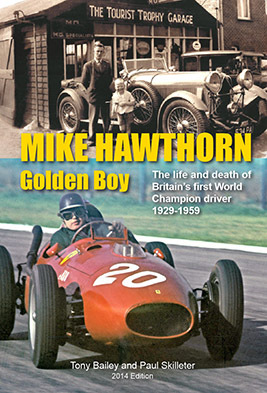 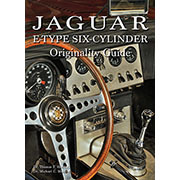 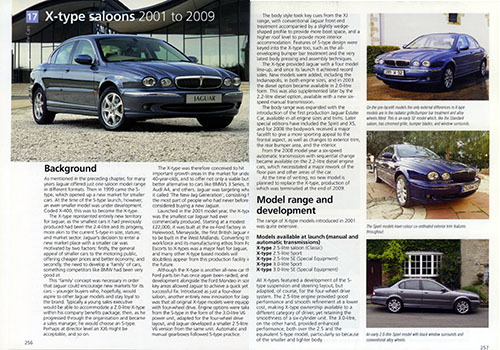 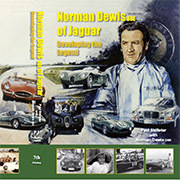 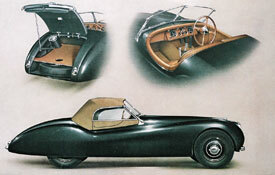 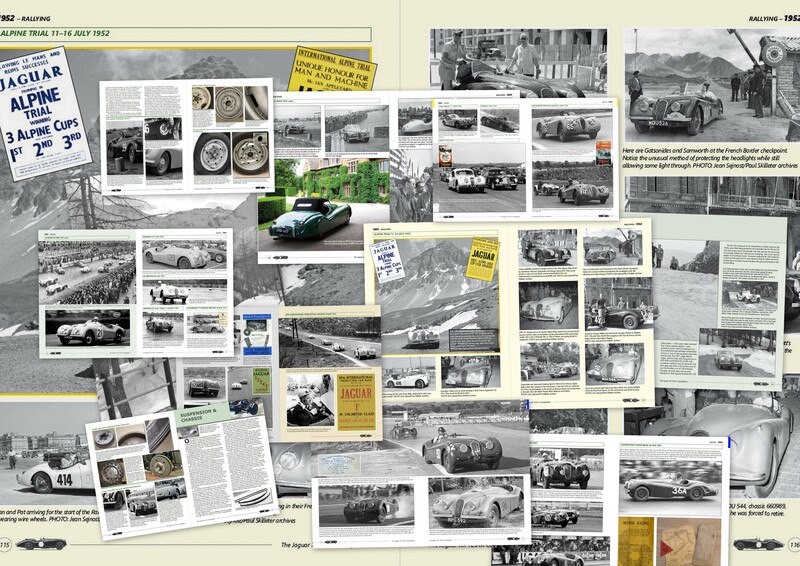 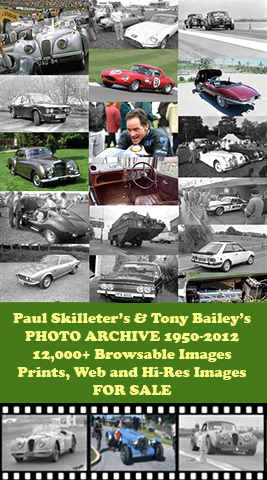 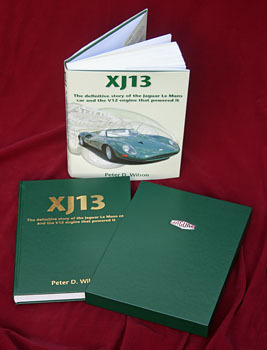 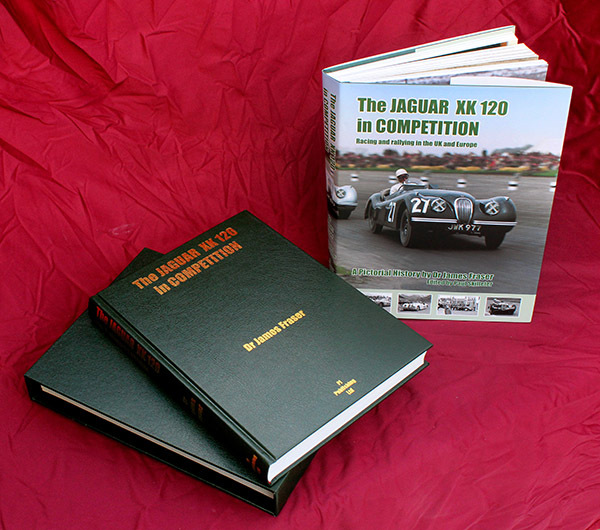 This substantially updated fourth edition now runs to over 390 pages, and for an instant guide to virtually every production model Jaguar ever made, this book remains unbeatable.